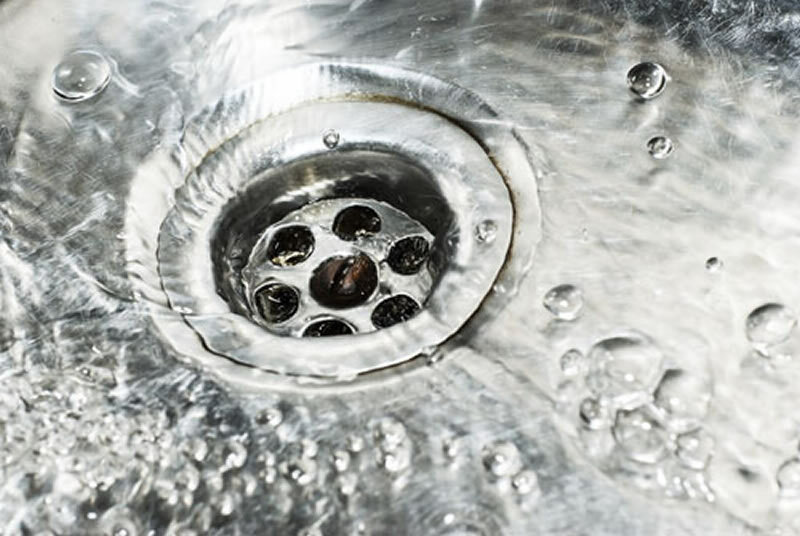 A string of phlegm has been clinging to the drain hole of a Dallas area Wudu wash basin since last last week. Dallas, TX – In what seems to be a true test of endurance and adhesion, a long string of phlegm has been fluttering through streams of wudu (ablution) water for the past several days. The mucus-like substance has been “attached” to the drain hole of a Dallas area Mosque wudu basin since late last week. Mosque attendants first noticed the wispy composition last Friday as they made their own ablution for prayer. Many people were impressed by the phlegm’s resolve to stay intact. “I think it’s getting bigger,” said 11 year old Fouad Jamal, a student at the mosque’s weekend school. As of Thursday night, the phlegm showed no signs of letting up, and will probably maintain its form through the Friday congregation.